Porridge is a fantastic treat for breakfast. It can be eaten by itself or add a different variety on the side. 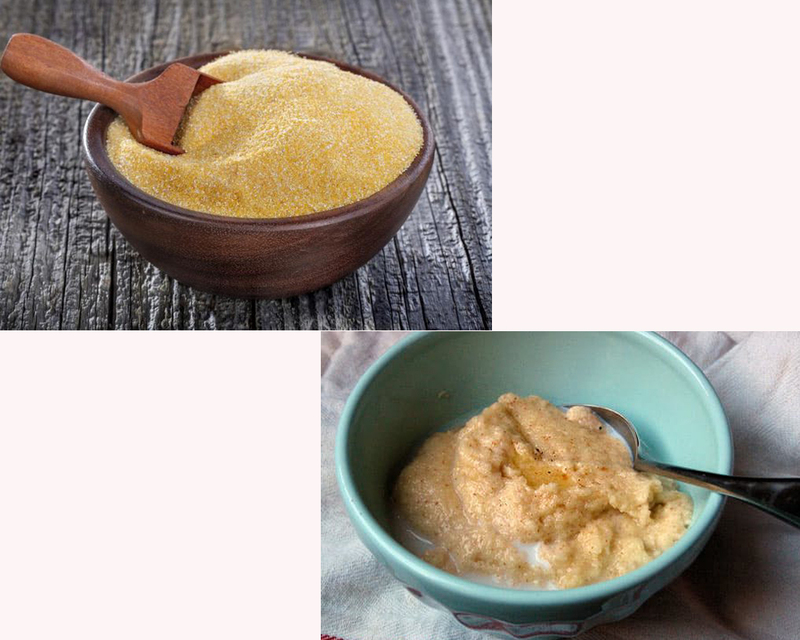 There two types, grits which are known to be made from corn while the cream of wheat which is made from oats and wheat. Both are put together from yummy ingredients. But what is the difference of grits versus cream of wheat and which one would be the best? 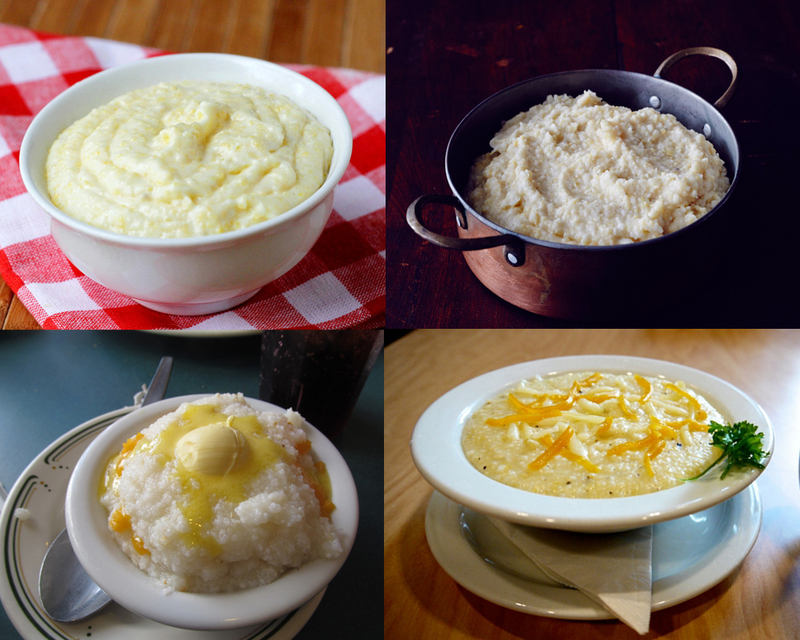 Main ingredients of grits are water and ground corn seasoned with salt. For creamier grits, you can replace water with milk. Cooking time depends on how much you are prepping for. But typically it can take you 15 to 25 minutes. Mix the whole kernel with boiling water (or milk) and continuously stir to prevent it from lumping. This porridge can be flavored with butter and salt. You can also serve it with cheese bacon or sausage. Leftovers can be kept in the fridge and fried it after with breeding or just plain grits. On the other hand, cream of wheat’s main ingredients is oats/wheat and water. The same as grits, you can alternate milk with water. The texture of cream wheat is much smoother than that of grits. Prep time is around 10 to 15 minutes using readily mix in a box. Just add water (or milk). It also thickens and forms lumps that is why it also needs to be stirred. There are also available mix that is instant and you just need to add boiling water. This porridge can be flavored with sugar or you can add fruit and nuts in it. Because of its wheat product, it is on occasions seem good for babies and toddlers and people who have low gluten or wheat tolerance. 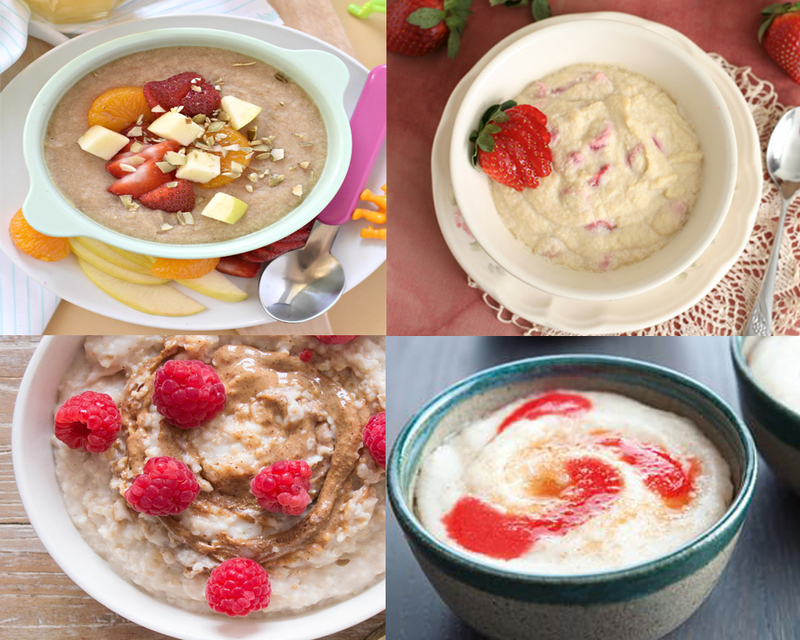 Take a look : Cream of Wheat vs Oatmeal. 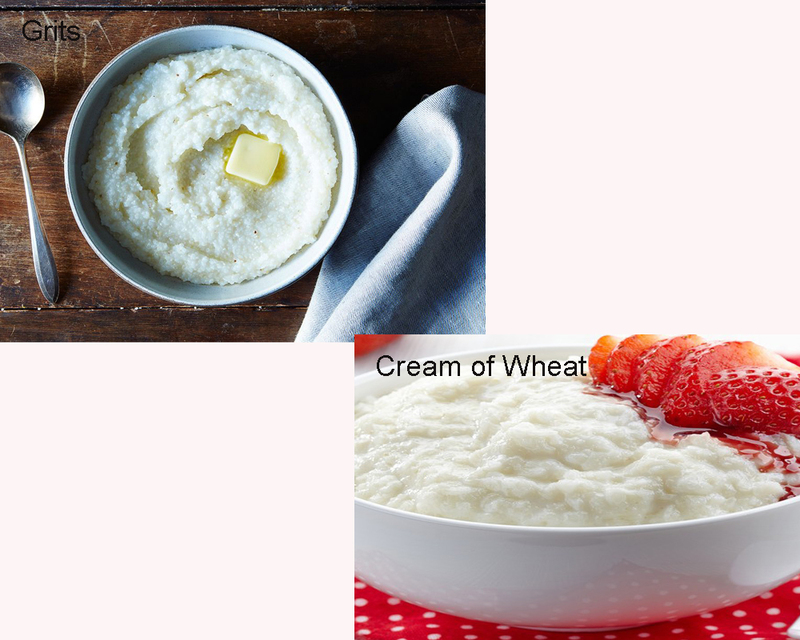 Having conveyed the difference and similarities of the two porridge, Grits are typically a little bit salty to the taste while the cream of wheat is on the sweet side. So, grits versus wheat? It is a draw. Every person has different taste buds. Depending on what you prefer, both are equally healthy and good.